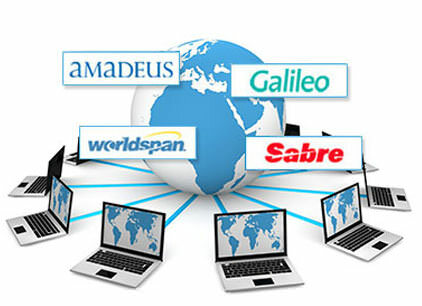 GDS System, Global Distribution System are apex solution for travel agencies. Basically, the GDS is connected to several links that passes inventory and rated to travel agencies and travel sites. The GDS is operated by company that enables the transaction between the travel service and travel agency. Majorly, with the integration of GDS travel software, the agent can get the data of travel services such as hotels, flights, cruises, activities, and car-rentals. The system can be developed for several module such as B2C, B2B, etc. Quick Travel Affiliate has effective and productive framework works with every GDS in the system. The GDS system is basically only for the IATA certified travel agents and not for the affiliates. The system can be built with multi Pseudo city codes that can help agents to get the best fares for their customers.